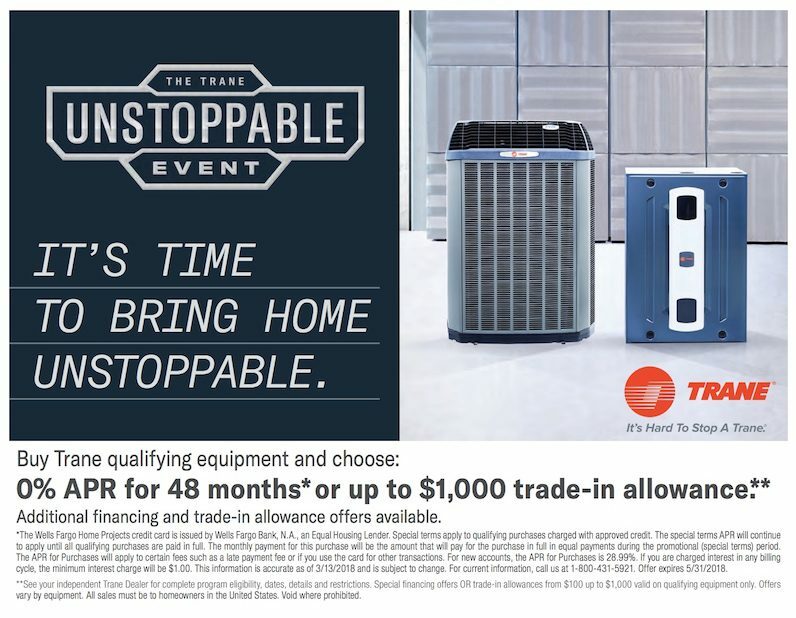 Welcome to Your Premier HVAC Service Provider | Quinnair Heating & Air Conditioning Inc. Driven by the passion for mechanical workings of a home, Bryan Quinn, owner of Quinnair decided to help other homeowners with their home comfort. 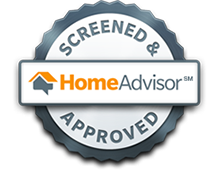 With many years of experience in the construction industry, (building, finishing & remodeling houses), Bryan runs a trusted HVAC service provider. Quinnair offers exceptional customer service, matched with quality equipment and value. The mechanical system is the ‘Heart’ of every residence – from determining the indoor temperature to shaping the overall comfort of a home. At Quinnair we truly care about our customers and their specific needs. We provide maintenance for existing equipment, to attain prolonged service and maintain peak performance. When existing systems fail, we offer service and repair to get the equipment operating again, as quickly as possible. 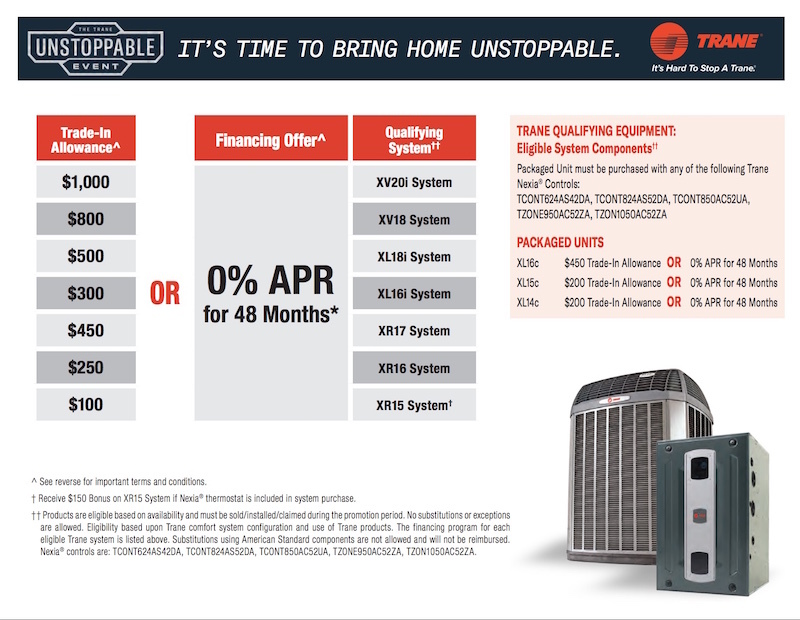 Once equipment has reached the end of its service life, we work with you, to find the best mechanical system available, to meet the demands of the home, your personal comfort requirements, and your budget. We have service and installation technicians with diverse levels of experience, and varied certifications; from North American Technician Excellence, (NATE certified) International Code Council, (ICC Mechanical) Mainstream Engineering Corp, (EPA, Federal Refrigerant Regulations). Plus, Quinnair collaborators participate in regular training, to keep up with the latest equipment, materials, and technologies available in our industry. 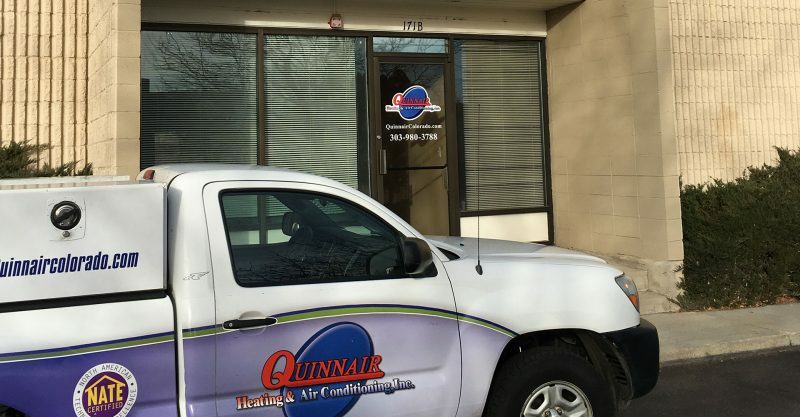 At Quinnair, we provide residential & light commercial heating and cooling services to give you the comfort you deserve. Nobody wants to spend hours in a building that is scorching hot or freezing cold, and our services make sure your family, friends, tenants, and collaborators are happy. 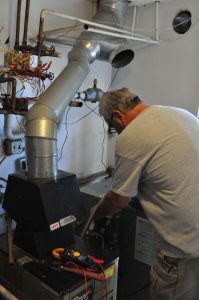 If you are a homeowner in need of reliable HVAC system services and products, Quinnair is the place to go in Colorado! Our service area includes Jefferson County, Lakewood, Littleton, Golden, Highlands Ranch, Applewood, Wheat Ridge, Morrison, Arvada, and Englewood. Request an estimate today!